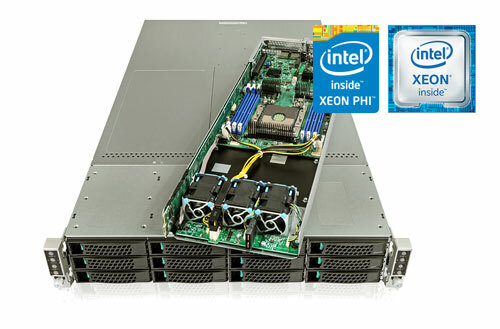 Interested in test driving the new Intel® Xeon Phi™ Processor – Codenamed Knights Landing (KNL)? 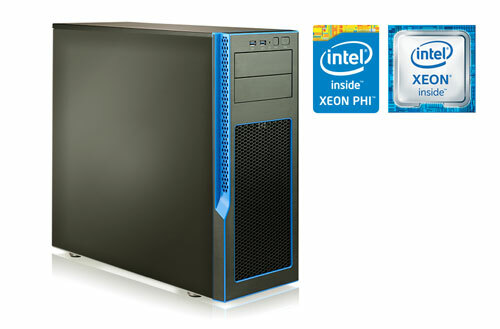 Home > Blog > Interested in test driving the new Intel® Xeon Phi™ Processor – Codenamed Knights Landing (KNL)? Melbourne, Jan 06, 2017 – Knights Landing is the codename for Intel’s 2nd generation Intel® Xeon Phi™ Product Family, which will deliver massive thread parallelism, data parallelism and memory bandwidth – with improved single-thread performance and Intel® Xeon® Processor binary-compatibility in a standard CPU form factor. 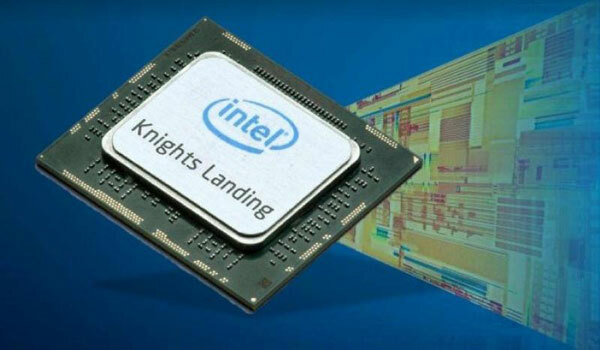 Additionally, Knights Landing will offer integrated Intel® Omni-Path fabric technology, and also be available in the traditional PCIe* coprocessor form factor. DAP is an early access program for developers worldwide to purchase an Intel® Xeon Phi™ Processor based system aka SAMURAI Developer Platform. Unleash your code’s potential with the SAMURAI Developer Platform for Intel® Xeon Phi™ Processor codenamed Knights Landing (KNL). Based on the leading edge Intel® Xeon Phi™ Processor codenamed Knights Landing, the SAMURAI Developer Platform is available in affordable pedestal and rack configurations. It delivers massive thread parallelism, data parallelism, memory bandwidth, and is binary compatible with the widely deployed Intel® Xeon® Processors. The Samurai KNL Tower features an Intel® Xeon Phi™x200 Self Hosted Processor that is designed to be hosted in office environments. The XENON M24 Quad2U is a high performance server designed for HPC workloads featuring 4 independent nodes in a 2U chassis. *Note: Test Drives will be available from February 2017.